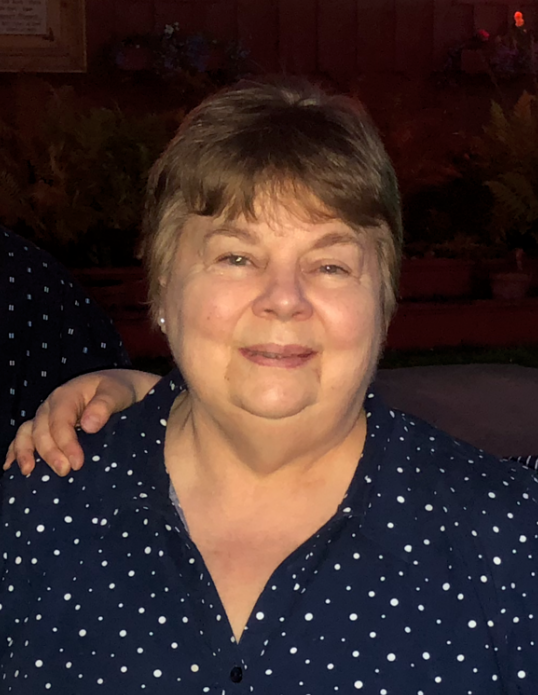 Karen A. Hill passed away on Saturday, March 30, 2019, surrounded by her family in Anchorage, Alaska. Karen was born on Sept. 8, 1944, in Plainview, Nebraska, to Lyle and Charlotte Young. She spent her young days in Plainview, Nebraska, on the family farm. She graduated from Plainview High School in 1962. Karen moved to Fairbanks in 1968. Karen loved to spend her time working with her sons and eldest grandson. She looked forward to greeting her youngest grandchildren daily when they got off the bus at the family business. Family and her pugs were her entire universe. She was a living example of putting her family before all else. Karen is survived by her brothers, Gary (Sharon) Young of Bloomfield, Nebraska, Rolly (Helen) Young of Plainview, Nebraska and Denny Young and Kathy Shonkwiler of Omaha, Nebraska; her two sons, Colby (Sandra) Hill and Craig (Melanie) Hill; grandchildren, Garrett Hill, Jordan Hill and Dekar Hill; many nieces and nephews; and her extended family she gained mothering at Northern Power Sports. All of the family was loved deeply by Karen. Please come to celebrate Karen's life at 6:30 p.m. Friday, April 5, 2019, in the Antler Room at Fairbanks Elks Lodge 1551; 1003 Pioneer Road. Please come to share a good "Karen" story and help us all laugh our way through our sadness.